Should I Pay Cash for a House or Get a Mortgage? Even with today’s low interest rates, the total amount of interest you may pay over the life of your mortgage can seem like a staggering amount. It’s one of the reasons many people set a goal to pay down their mortgages early or decide to pay cash for a house. But paying cash for a house may not be for everyone, and there are many good reason to carry a mortgage. You are retired and you don’t pay any taxes on your retirement income. 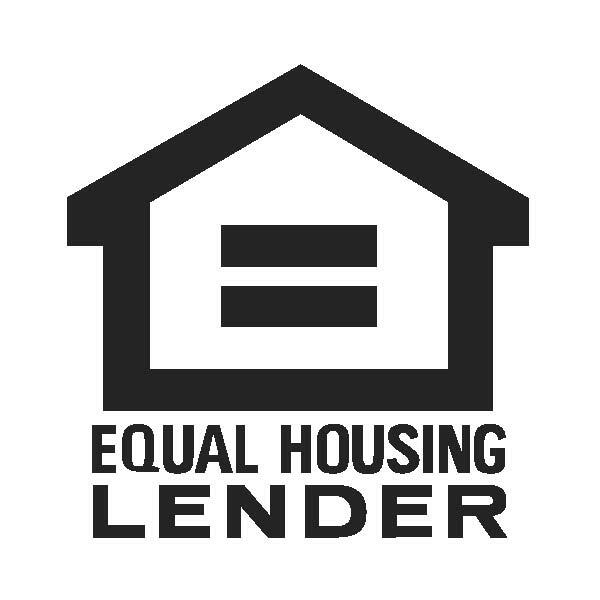 But for some people, paying your mortgage off early can hurt you more than help you, and purchasing with cash instead of a mortgage is not the best financial option. 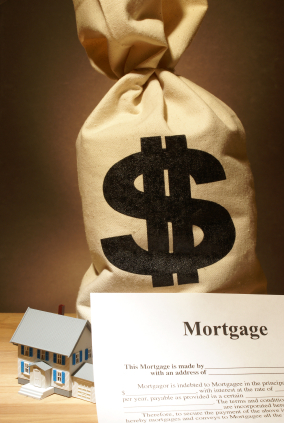 Reasons to Have a Mortgage Even if You Don’t Need To…. You want more available liquid cash now. You want to put money into another investment such as the stock market or additional real estate. To learn more about the advantages or disadvantages of carrying a mortgage, read the article, “How the Affluent Manage Home Equity to Safely and Conservatively Build Wealth” . It is slightly dated and rates have changed, but the principles of the article hold true. 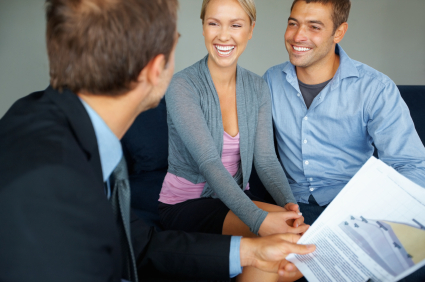 The best way to accurately determine if getting a mortgage is right for you is to schedule an appointment with one of our Landmark Mortgage Planners. We are trained to help you work your home acquisition into your existing financial strategy with the most financial benefit to you.